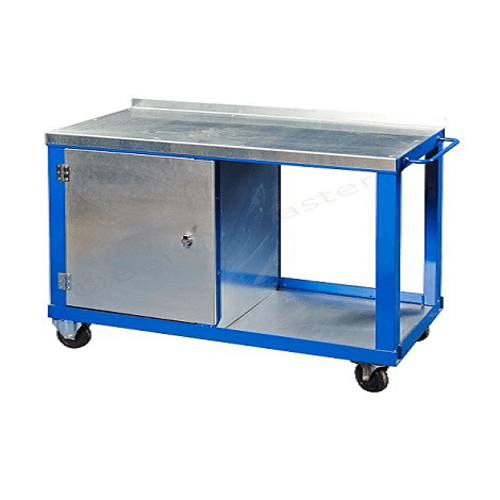 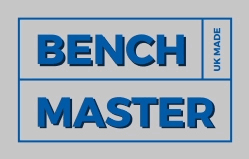 BenchMaster have supplied the MOD (Ministry of Defence), all the emergency services plus the NHS over the past 40 years with fully-welded and ready-to-use workbenches and trolleys. 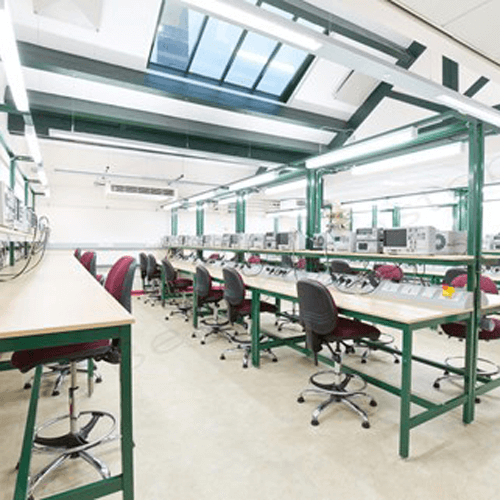 Whether it’s the NHS, emergency services or MOD, each environment have requested storage solutions for equipment, medical records or day to day storage. 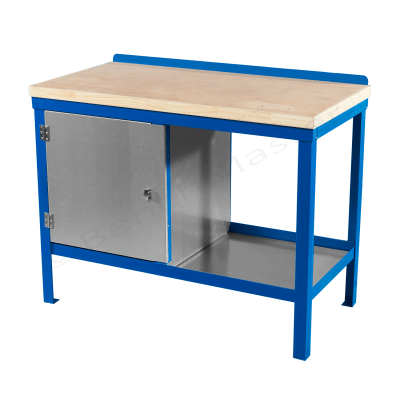 These have been added to the workbenches and we also offer standalone cabinets such as hazard cupboards for solutions that need stored away securely. 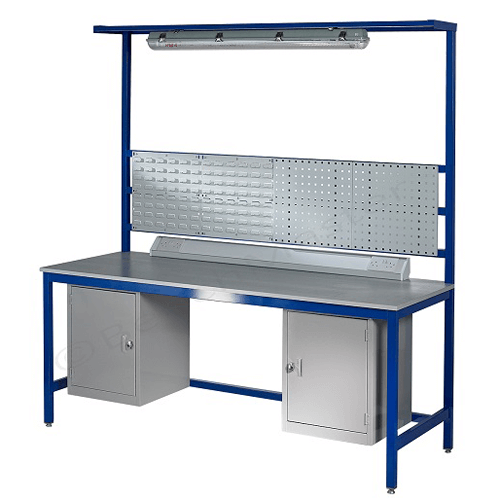 Please see the institutional workbenches and trolleys we have on offer. 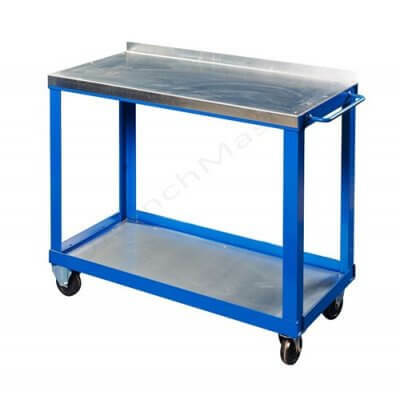 Fully welded and ready to use workbenches and trolleys for the MOD, NHS and emergency services. 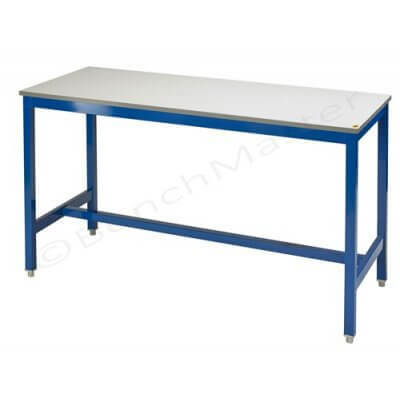 Large range of sizes to suit individual requirements. 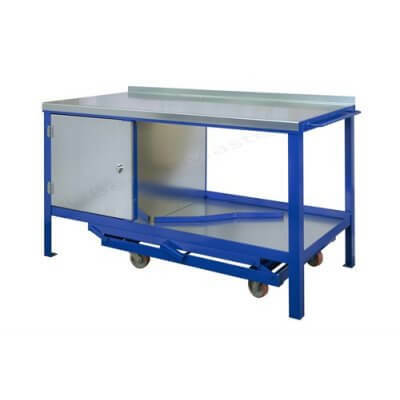 Choose from a large range of accessories to store equipment or medial equipment. 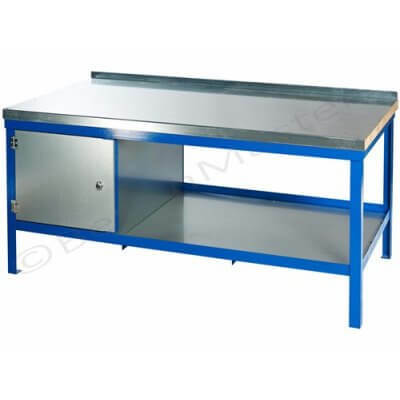 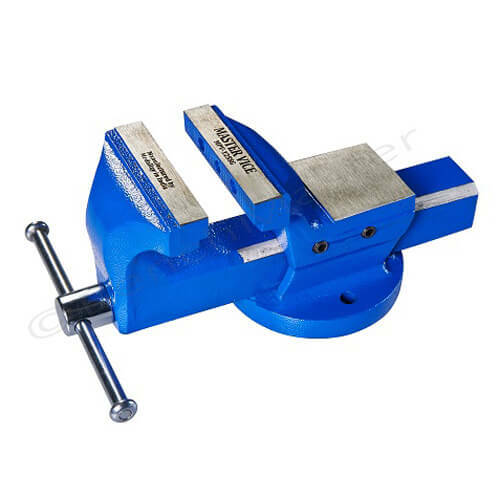 Choose from steel, solid wood and black rubber on steel tops.